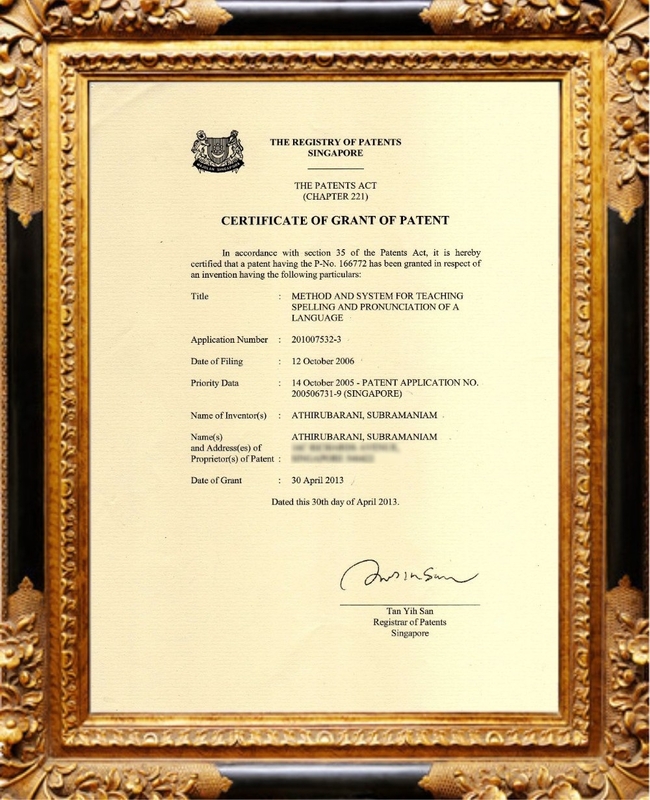 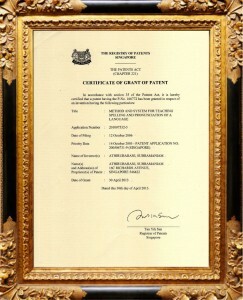 Check out our Patent Certificate.. 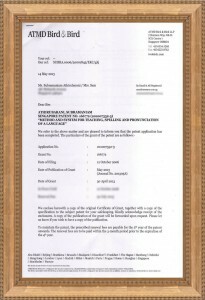 The only Patented Phonics programme in Singapore! 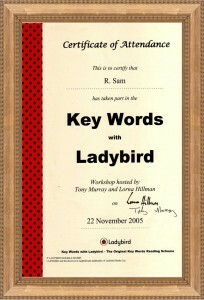 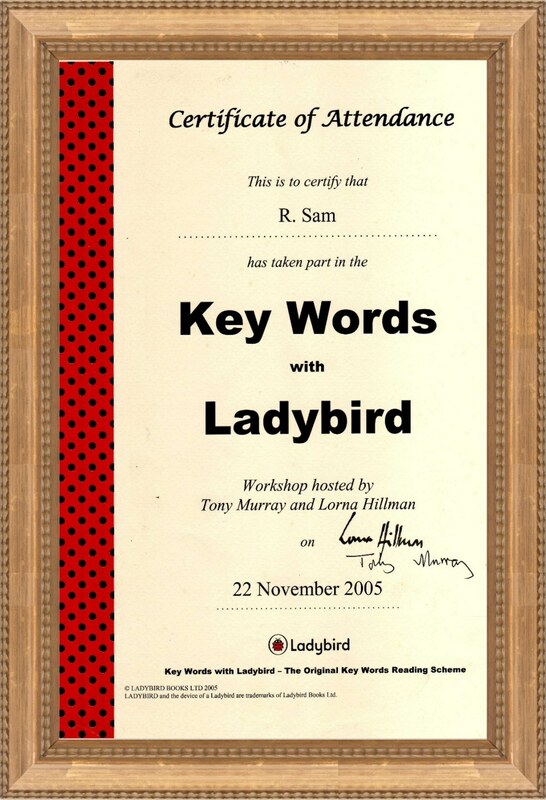 We are the only accredited Ladybird (Peter & Jane Series) partner in Singapore!